Peace is what we all want. Peace is what a seeker seeks on his way to truth and discovery. 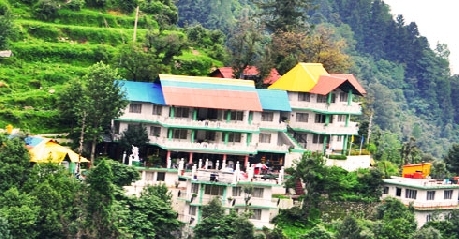 Placed in the lap of nature, this hotel gives you ample opportunity to experience peace far from the maddening crowd. 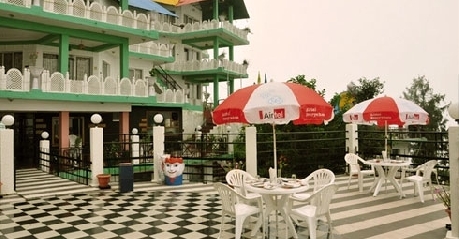 Being surrounded by the range of five hills - Kathlog, Poteryn, Tehra, Bakrota and Balon at a height of 2000 mtrs, it is just 3 kms from GPO, Dalhousie. 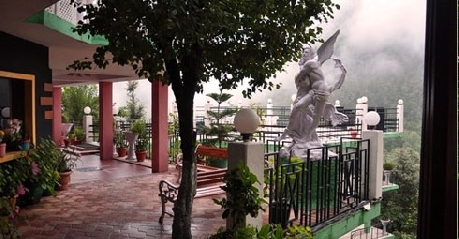 Its strategic location amidst the mountains and the greenery allows the guests to unwind, relax, and take some time out to put one’s feet up in tranquillity. 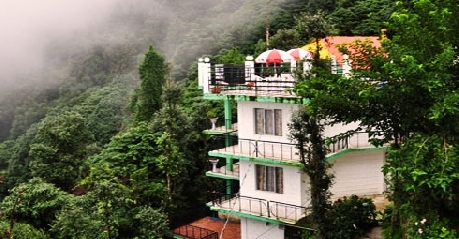 To top it all, hotel also makes arrangements for mountain biking, jeep safari, hike from Twelve Rocks (Barapatthar) to Panjpulla, and rock climbing. If you are in search for peace or adventure, this place is the absolute core of the memorabilia of a life well lived. All guest rooms are accoutred with wooden flooring, hand-knotted rugs and ornate décor which resonate the idiosyncratic style and skills of local craftsmen. All of these rooms come with 24 hours butler service, coffee/tea maker, private balcony with each room giving way to a mesmerising view of the clear blue sky and the greens around, and a 32 inch LCD TV showing multiple Satellite Channels. These suits are charming, comfortable, and cosy and completely emanate feelings that of a snug as bug in rug. The décor makes this as a gateway to a little slice of heaven on earth. 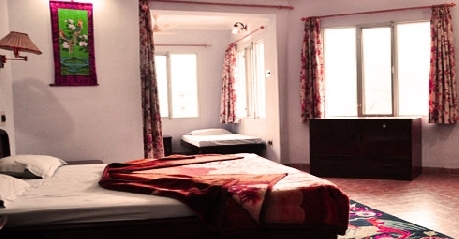 These suites have wooden flooring and come with a private balcony with spectacular view to woo your senses, an attached bathroom, air conditioner & heater, LCD TV, and tea maker. There is a sense of style and fluidity all around the place. The ambience works well with the natural light creating a spectacular effect in the corridors. 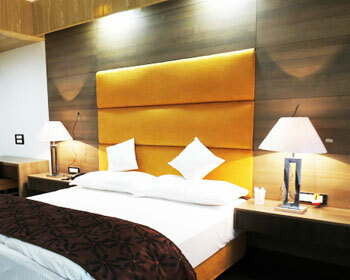 Both the relaxed interiors and the exteriors along with the savoury food promise pleasant surprise to the taste palate. 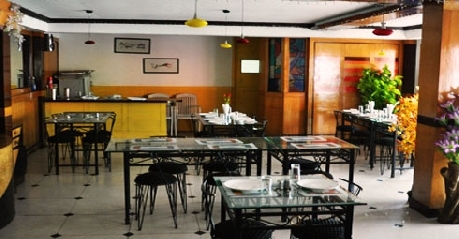 Blossoms offers a wide range of exquisite and tantalizing range of Pan-Asian, Chinese and authentic Indian food. Cooked with fresh exotic spices, the pahari food promises you to take you through an enamouring journey towards yet another delightful experience. Dance the night away while at the open-air terrace disco of the hotel. 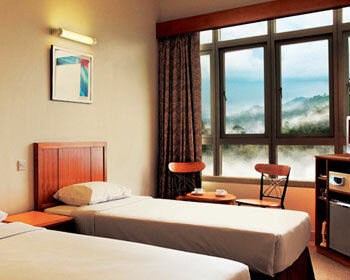 Admire the great music and the amazing views of the hill town.